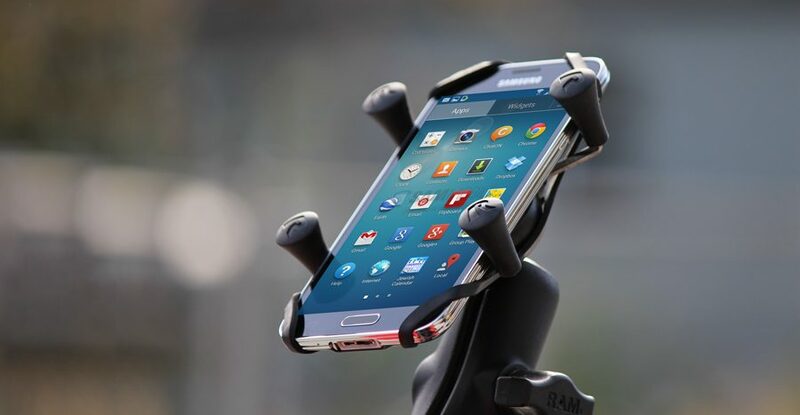 RAM® Mounts offers the most comprehensive selection of mounting solutions for phones of all sizes. Whether you’re hitting the road, on the water, or in the air, RAM® phone mounts are engineered and manufactured to the highest standards for use in the most rugged environments. From form-fitting phone holders to the popular spring-loaded RAM® X-Grip® phone cradle, depend on RAM® to keep your device secure and accessible. Explore the full line of RAM® phone mounts below. Available for phones of all sizes, the spring-loaded RAM® X-Grip® phone cradle expands and contracts to provide a perfect fit. Compatible with a wide variety of RAM® mounting bases, the RAM® X-Grip® is made of high-strength composite and stainless steel and keeps your phone completely functional and accessible. 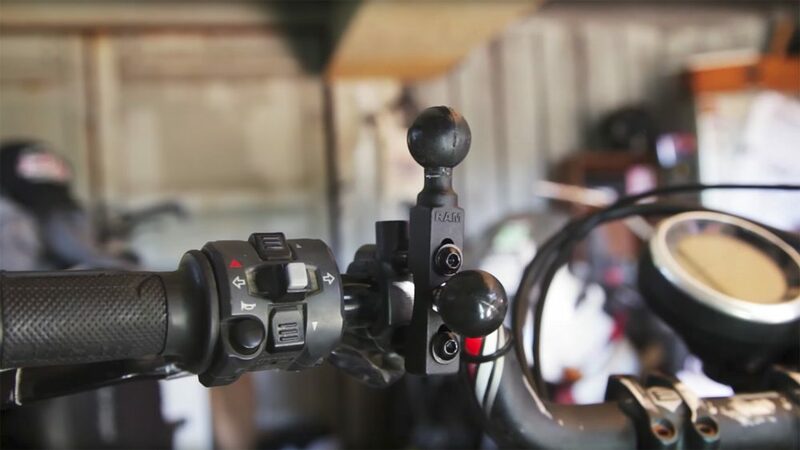 This phone mount includes adjustable side clamps and spring-loaded hooks that expand and contract tightly around your device to provide the ultimate in security. Made using high-strength composites, the RAM® Quick-Grip™ holder will keep your phone secure in the most rugged environments. RAM® form-fit cradles are the perfect mounting accessory, allowing you to take full advantage of what your phone has to offer. Engineered for specific devices, you can be sure that your phone is secure when inserted. Simply connect to a compatible RAM® arm and base to create your ideal phone mount. Protect your phone from drops and rugged use with IntelliSkin® phone cases. Featuring GDS® charging pins and an integrated charging port built into the sleeve, popular consumer phones are transformed for rugged use. Simply place your IntelliSkin®-protected phone in a compatible GDS® Dock to enable charging capabilities and data syncing.